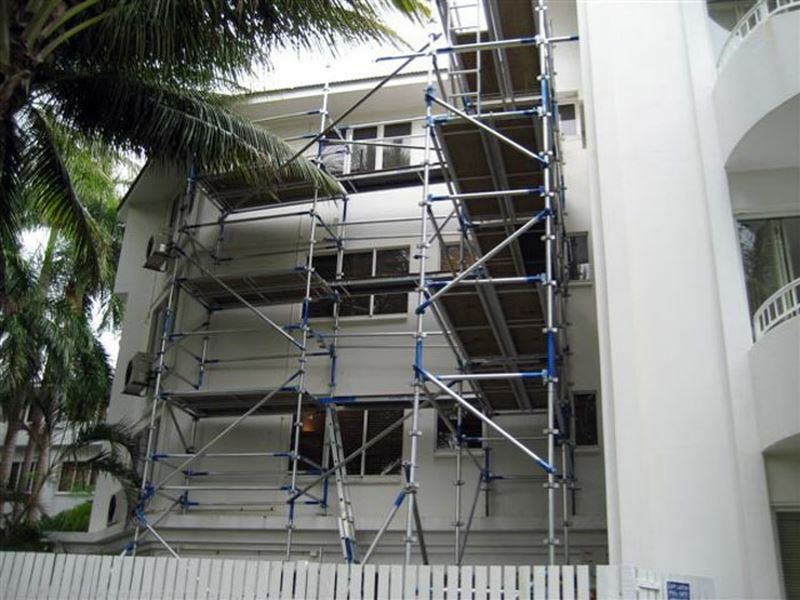 Instant Alloy Scaffolding, a Cairns based Alloy Scaffolding business, is now offered for sale. 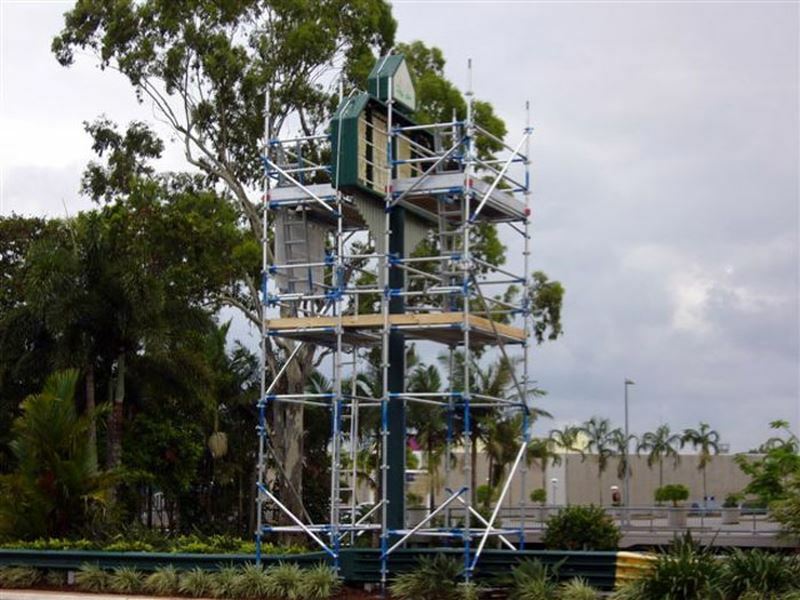 Established in 2006, the business is Cairns’ only full service alloy scaffold provider (sales-hire-delivery-erection-dismantle). 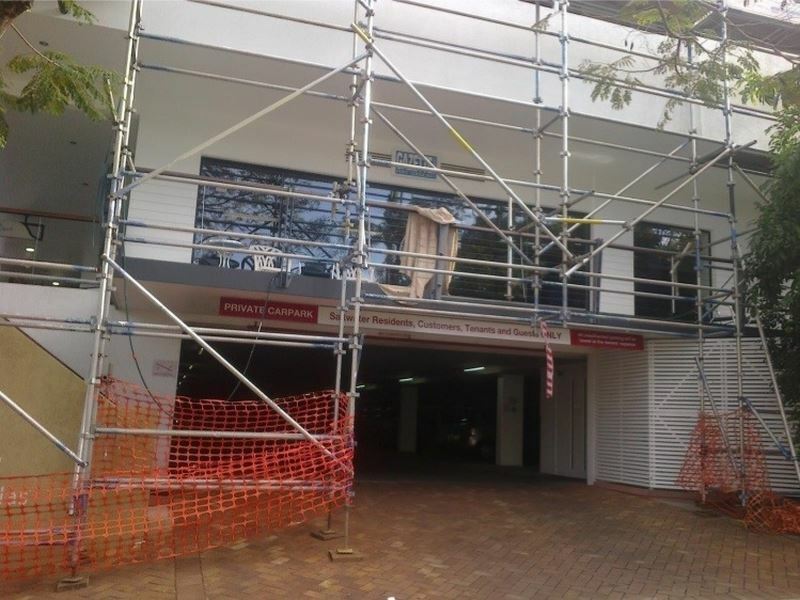 The business is located at 92 Lyons St in the hub of the industrial precinct of Cairns, with the premises allowing for storage and quick loading/unloading of scaffold gear with custom racks etc. A new 3 year lease on the existing premises is available. Currently generating an EBITDA after manager wages of approximately $100k per annum, the business has great potential for consistent future growth. The business is currently not owner operated (shareholder does not work in or manage the business). 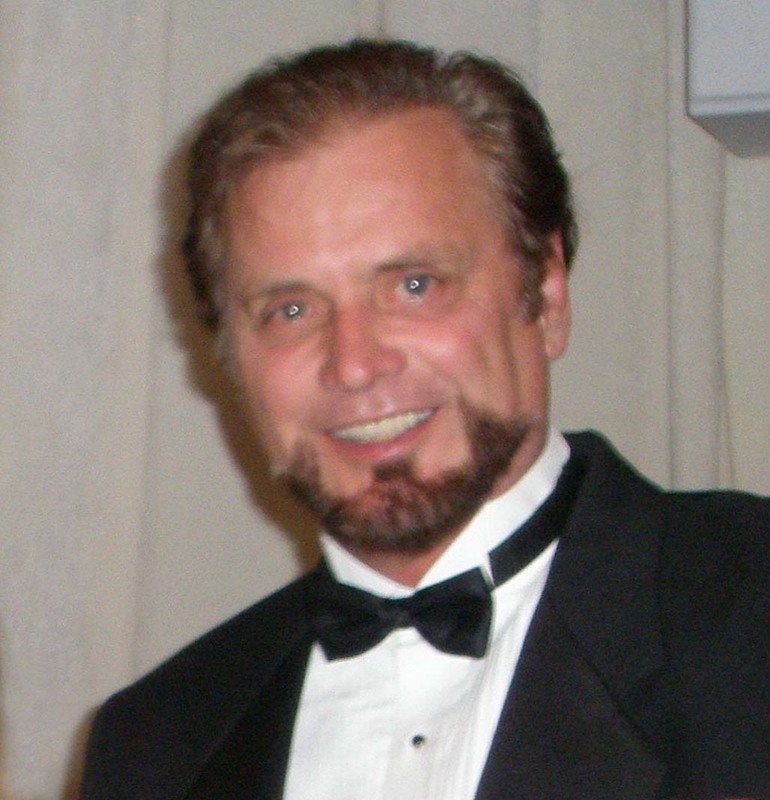 There is a significant opportunity for an owner operator or an existing business with vertical or horizontal integration to substantially improve current financial performance. 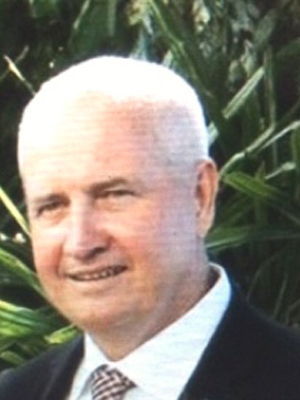 •Servicing Cairns, Innisfail, The Tablelands, Cape York and the Torres Strait. 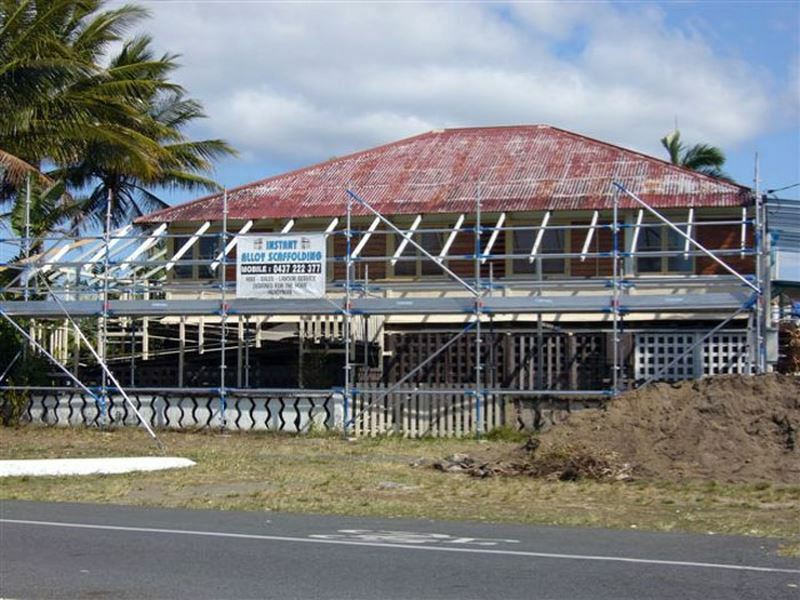 •Diverse customer base including builders, renovators, mines and government entities. •The full service of sale, hire, delivery, erection and dismantle on offer greatly exceeds major competitors like hire companies. 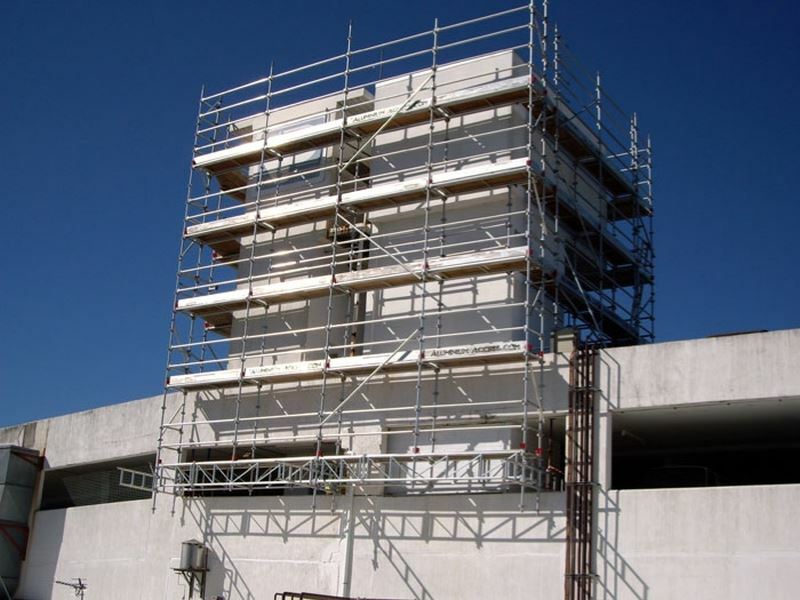 •Alloy scaffolding is a superior product to steel scaffold as it is easy to move, light and easy to set up and can be assembled in tight areas. 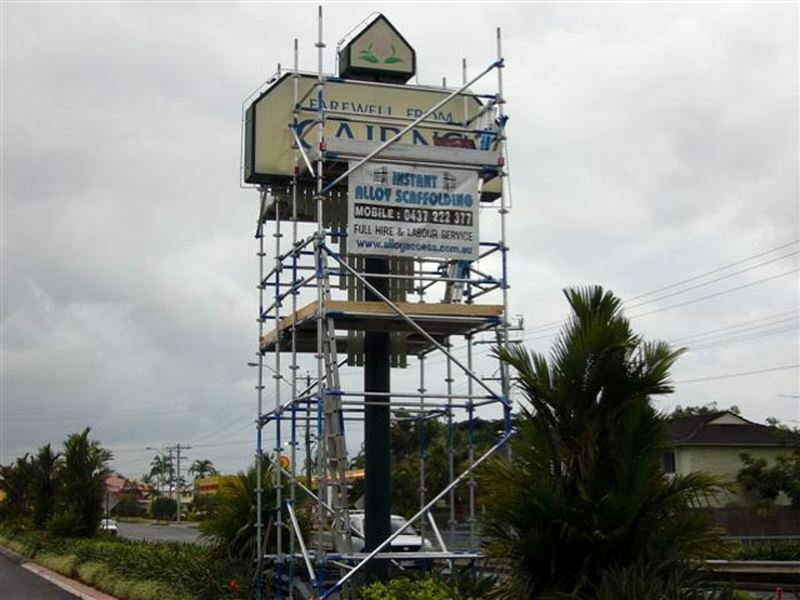 The in-progress constructions by the Crystalbrook Collections , the redevelopment of Paradise Palms, the DFO upgrade and the completion of the Cairns Performing Arts Centre augurs well for the Cairns construction industry. Local hotel occupancy rates and yields have improved dramatically on the back of the favourable Australian dollar, providing confidence for owners to undertake significant refurbishments. 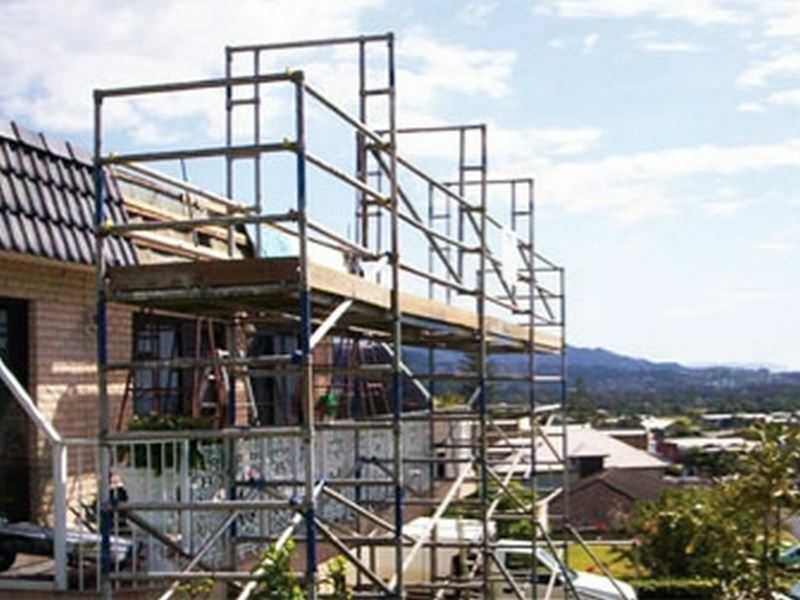 Instant Alloy Scaffolding is perfectly positioned to immediately reap the benefits of vastly improved trading conditions. BEAT THE BOOM!! !